I'm trying to numerically evaluate this integral in Matlab using quad and dblguad functions, but I'm running into problems due to the way the inner integrals are structured. I cant use dblquad (double integration) to integrate over $u$ and $v$ because the function in the innermost integral is a function of $u$, $v$ and $z$. I guess my question is there any way I can get $z$ out of the two inner integrals. This way I can evaluate the inner integrals and all is left is just a function of $z$ for the outermost integral. This is my code, but it's not working, because of the problem I mentioned above. The reason to use max_x and max_y instead of inf is because otherwise the integral diverges and MATLAB throws an error. (This might be an indication that the problem is not well-posed; I'm not sure.) It might be possible to vectorize the loop, but it isn't clear to me how to do that. Lastly, q = integral(@myfun, 0, inf) will compute the desired integral (1). Not the answer you're looking for? 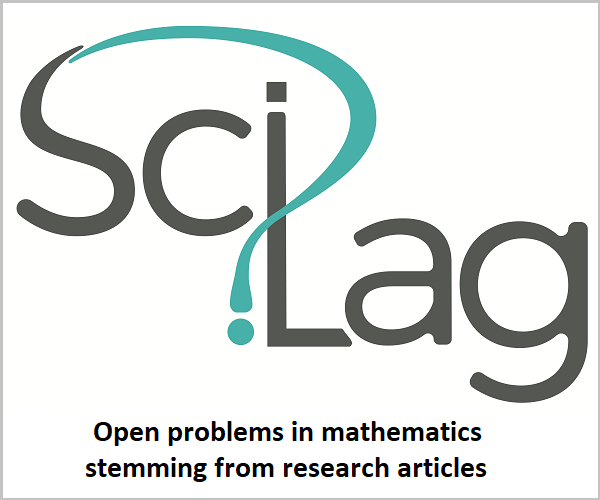 Browse other questions tagged integration matlab or ask your own question. How to calculate a complex integral with branch cut? How to integrate $f(x) =\exp(-ax-b/x)$? is numerical double integral evaluation good enough?